Industrial IoT (IIoT) is enabling the next industrial revolution – Industry 4.0 – with its demand for highly reliable, low-latency communications. Wireless technologies are driving the next industrial revolution, taking productivity and efficiency to new levels. Manufacturing is becoming more intelligent, flexible and dynamic. Workflows, supply chains and business processes are being improved through self-optimization and autonomous decision-making, leveraging big data analytics and deep learning. As result, wireless connectivity is becoming even more business and mission critical, leading to very strict requirements with respect to reliability, low latency and security. Today's off-the-shelf wireless technologies will almost certainly not meet all these requirements. The next generations of wireless technologies such as 5G for ultra-reliable, low-latency communications (URLLC) will become crucial. 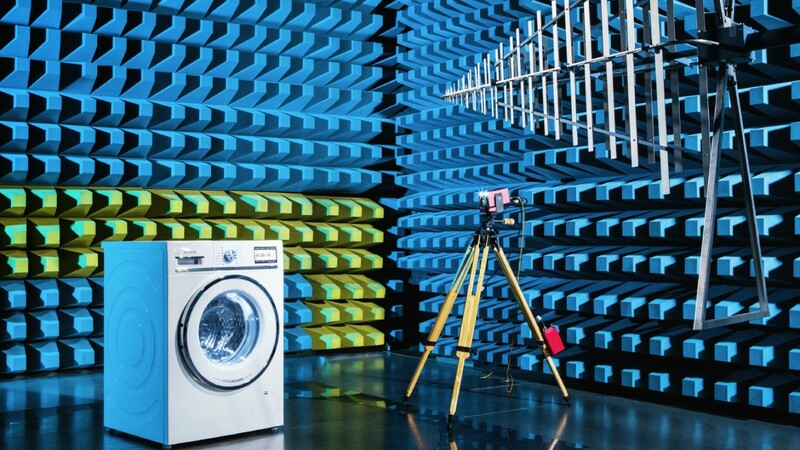 Reliable testing of RF performance, interference impact, conformance with standards and regulations as well as latency and power consumption will play an important role. Very strict coverage requirements call for smart testing: IoT applications where devices have to operate under difficult coverage conditions require comprehensive testing of the final device design under real-world conditions in various operational modes. Video series "Let's talk IoT"
Mobile device and mobile network testing solutions focusing on 5G NR, IoT, WLAN and connected cars.